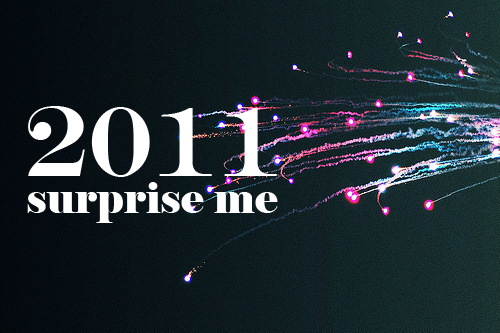 Welcome 2011! | Teefa Says.. It's 2011 already. i feel like crying..
2010 was a good year. i have the ones that i love. My family's all healthy and well. My friends don't desert me. i'm getting better in my job. Money's ok, murah rezeki. Love life is superb. Alhamdulillah. Thank you Allah for your love and kindness. Dear 2011, please be better than 2010. Hope it's not too late to wish you Happy New Year! !